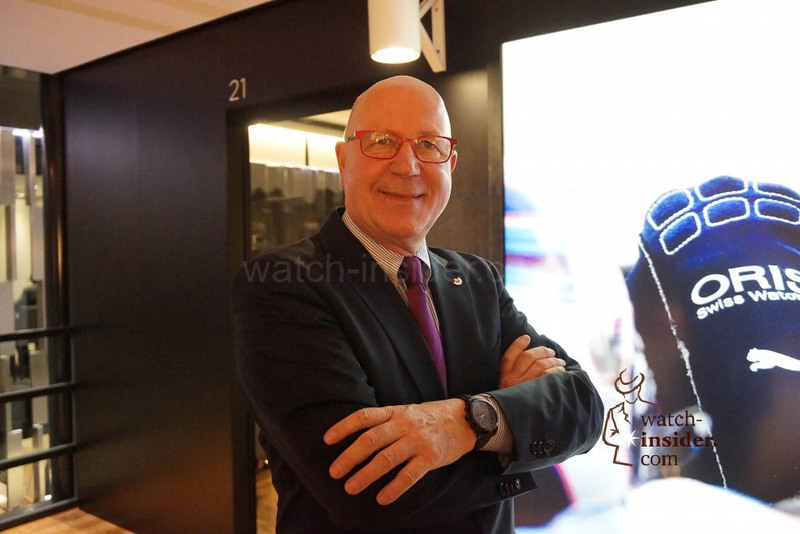 Swiss watch brand Oris and the Williams Formula One Racing Team have maintained a long-standing partnership since they first teamed up in 2003. 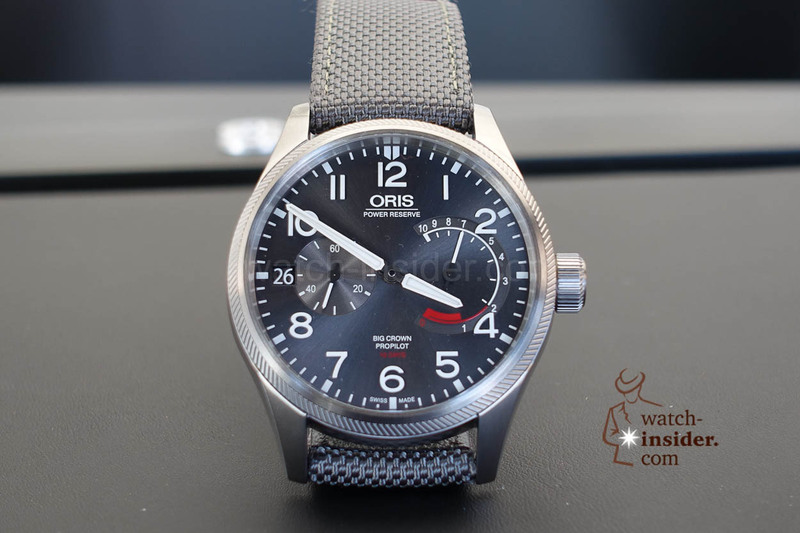 As the team’s Official Watch Partner, Oris recently launched the Williams FW41 Limited Edition – inspired by the 2018 Williams race car. 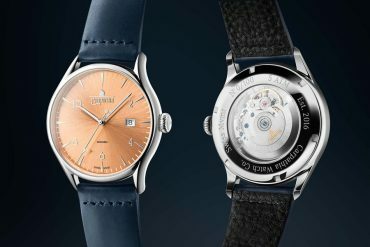 The watch not only refers to the world of car racing when it comes to its appearance, but also by using one of William’s manufacturing techniques that is unique to watchmaking. 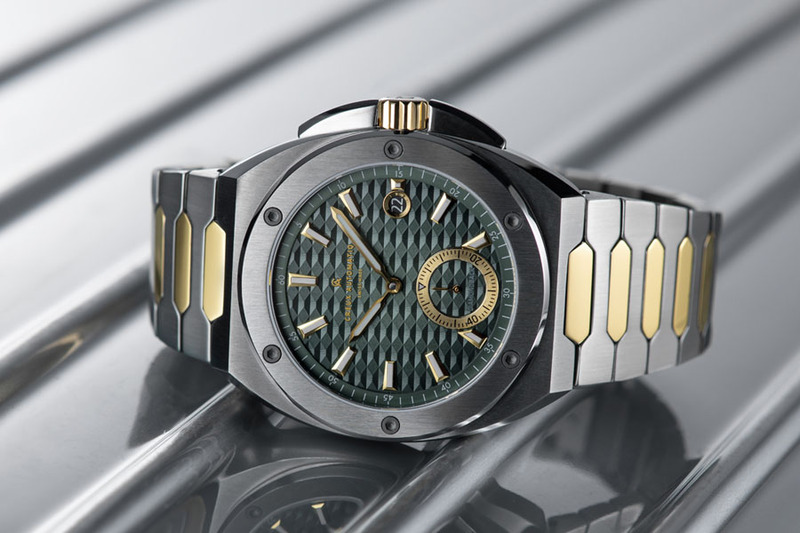 Due to the lightweight carbon fibre used for the case and dial, the middle section of the case weighs just 7.2 grammes. 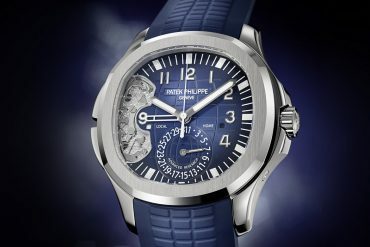 The 44mm-case features an anti-reflective sapphire crystal and provides water resistance up to 100 meters. The chronograph counters are painted in the same blue tone the Williams F1 Team features on their racing cars, while the minute and hour hand and the applied arabic numerals are coated with white SuperLuminova. 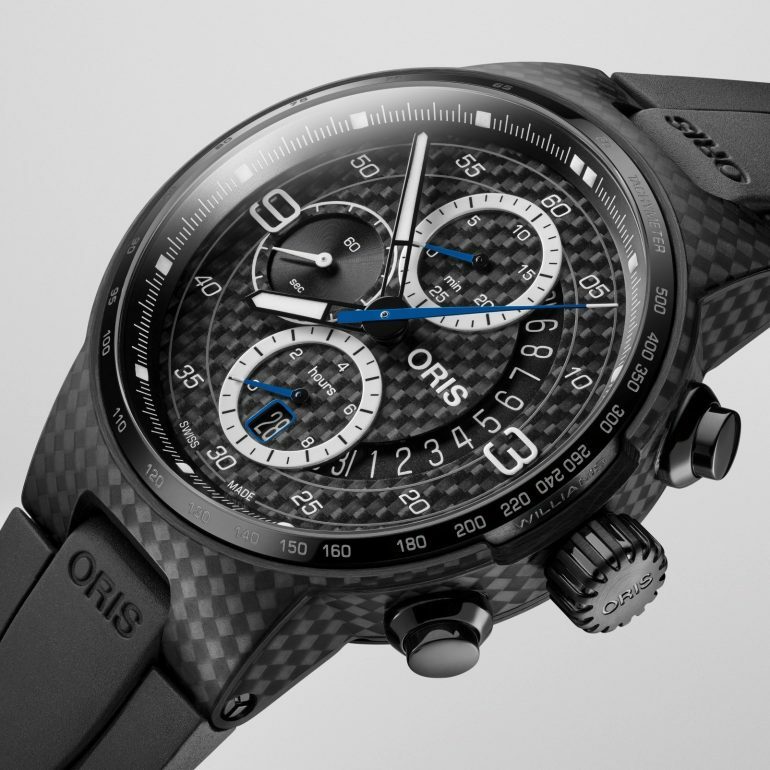 To mark the occasion of Williams’s 41st F1 season, the limited edition will consist of 410 pieces. 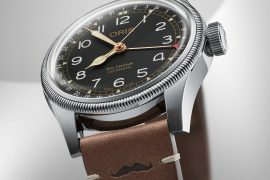 Movement is the Swiss automatic Oris caliber 774 which is based on a Sellita SW500 with 28,800 vph and a power reserve of 48 hours. 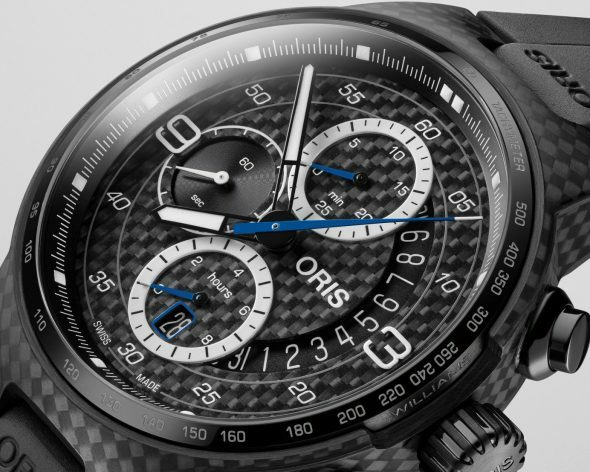 The Oris Williams F41 has a closed case back with the 2018 F1 Racing car and the limited edition number engraved. 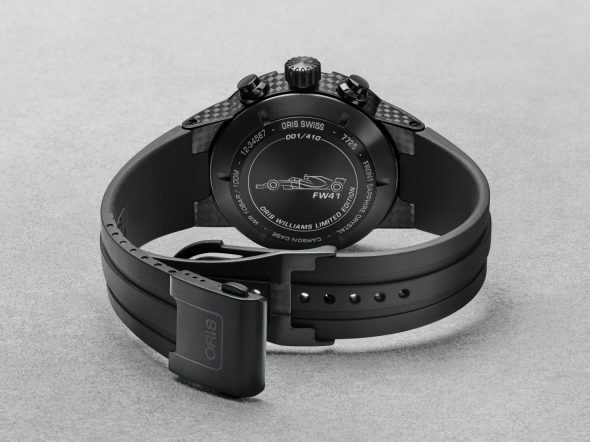 It comes on a 24mm black rubber strap with a steel black DLC-coated folding clasp. 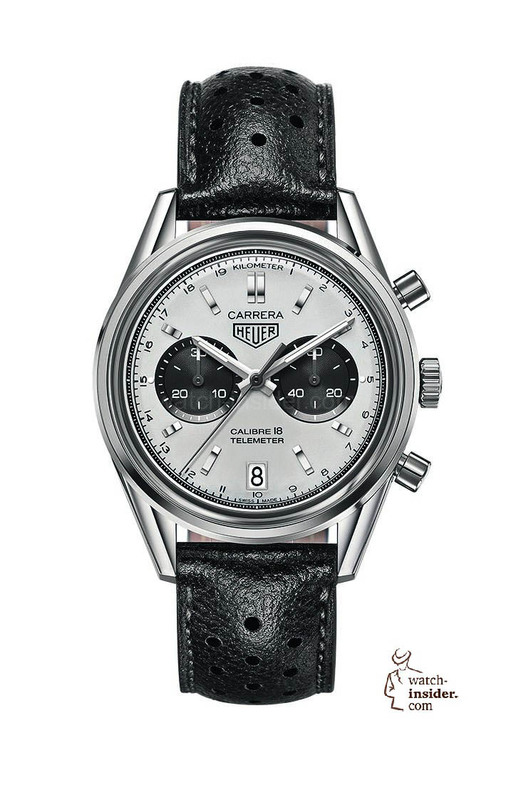 The timepiece will be priced at CHF 4,350 (~ USD 4,499).